Broken Flower - Virginia Andrews - The Early Spring Series #1. 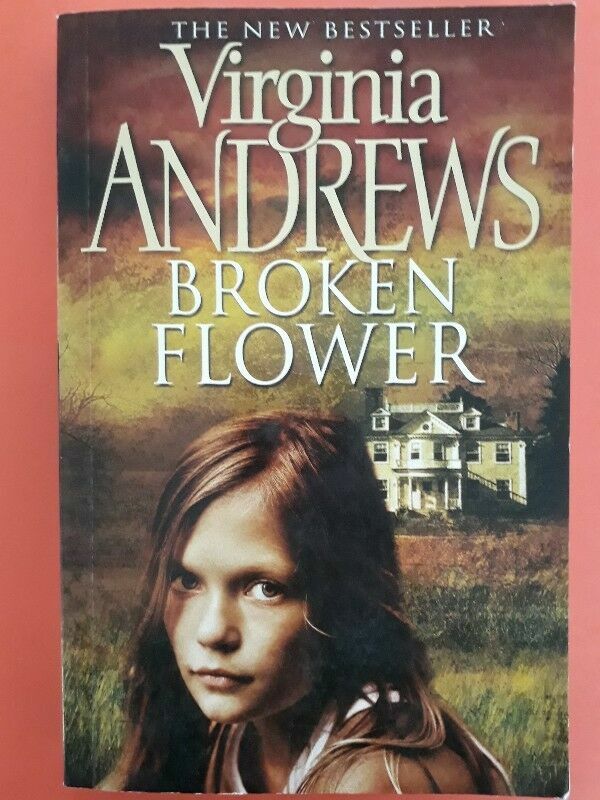 Hi, I’m interested in Broken Flower - Virginia Andrews - The Early Spring Series #1.. Please contact me. Thanks! She was too grown up for childish games, but too young to become a woman. Living with her parents and brother in her Grandmother Emma's enormous mansion, Jordan March tries to be a good girl and follow her grandmother's strict rules. But one day, without warning, Jordan's body begins to change - and everyone notices her in a way that seems dark, dangerous and threatening. Suddenly the March family secrets are unleashed, and Jordan is ashamed and afraid that her soft curves are unwelcome. Now Grandmother Emma sets out to make Jordan pay for her family's past mistakes, sending her world spinning wildly out of control. The Early Spring Series #1.